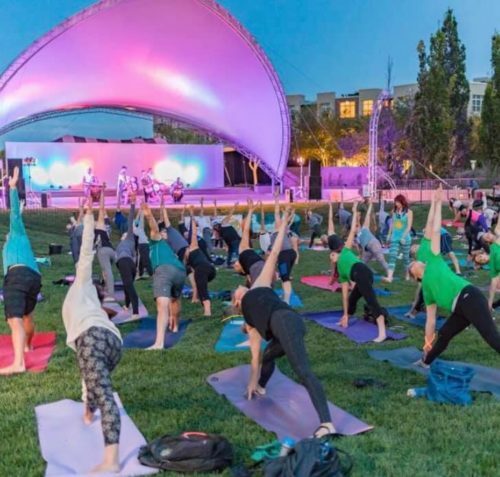 Join OmFest and Stanley Marketplace to celebrate Summer Solstice with a FREE live music yoga class in the hangar. Visit the vendor village starting at 5:30pm. Come early as it is first come first serve.